Step 1: Go to Settings and then to Accounts Tab. 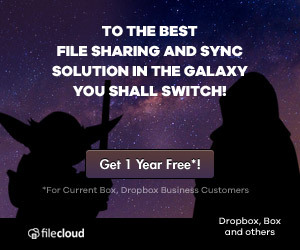 Step 2: Scroll Down and click on Switch Account. 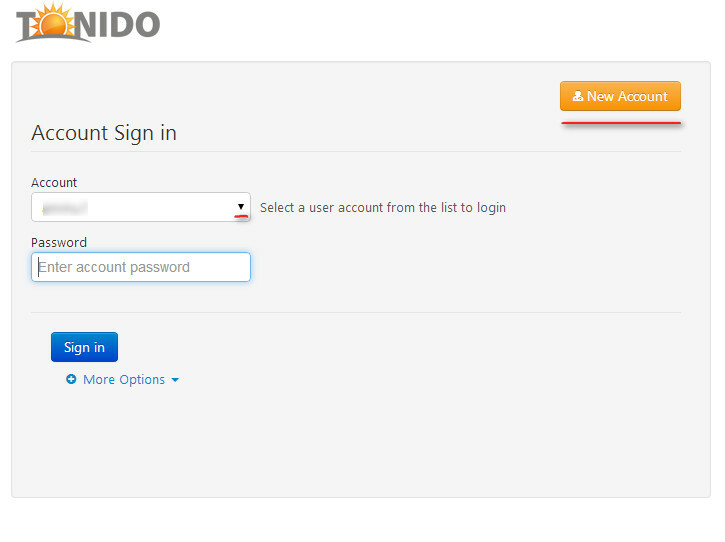 Step 3: You will see the Tonido Login Screen. 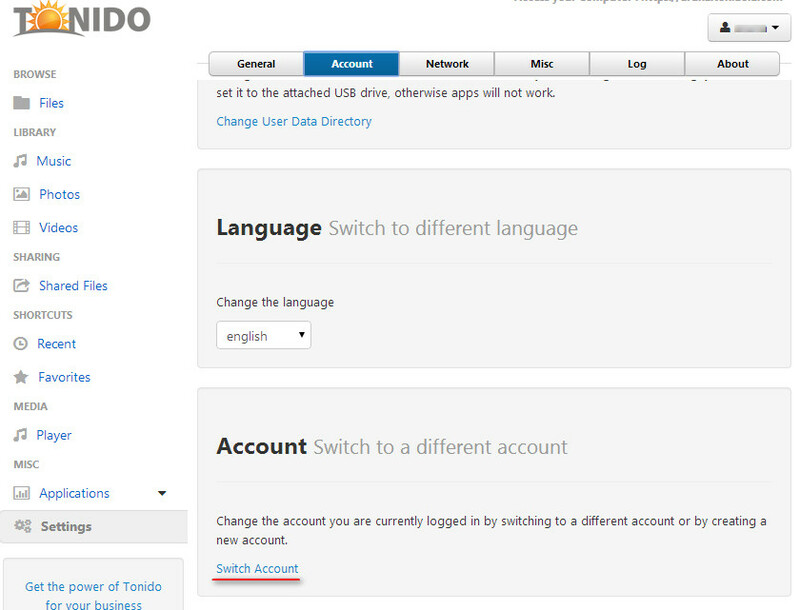 From the login screen, you can either login with a different account name or create a new account using the New Account button.